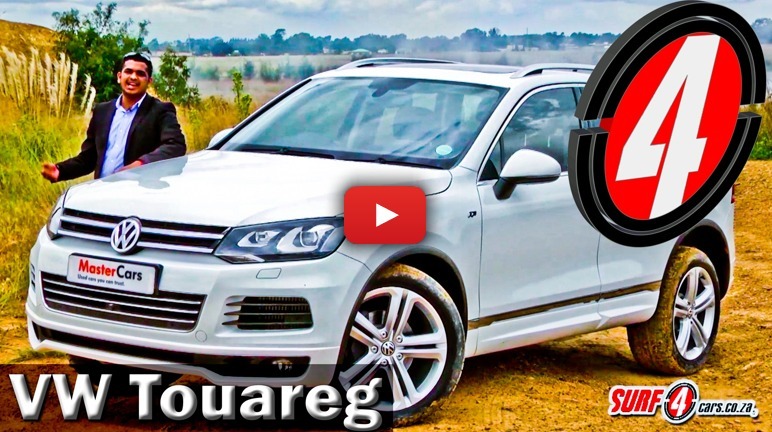 For this week’s buying used feature, we take a look at the Volkswagen Touareg 3.0 TDI BlueMotion. Making things even more enticing, is that this model’s fully-loaded with optional toys and still has all the assurances as part of the MasterCars pre-owned programme. Take a look.